RED FANG TO RECORD NEW ALBUM WITH ROSS ROBINSON. 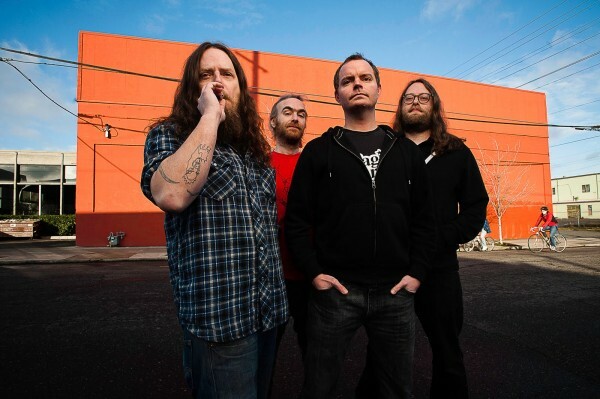 Portland’s finest dirt merchants, RED FANG are set to begin working with acclaimed producer Ross Robinson for the follow up to “Whales and Leeches”. Get the full story below! The band, who are trekking from Portland to begin recording at Robinson’s Venice, Calif. studio, will play two shows en route: Feb. 17 at Jub Jub’s in Reno and Feb. 18 at The Catalyst in Santa Cruz for the lucky bastards, who live in those areas state side. 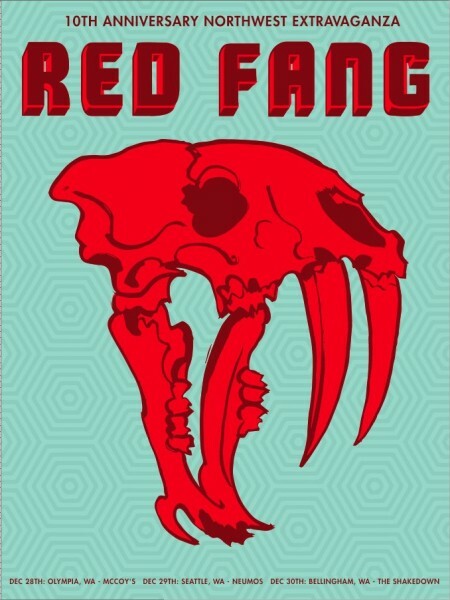 Keep up to date with all things Red Fang, by clicking on the links below.